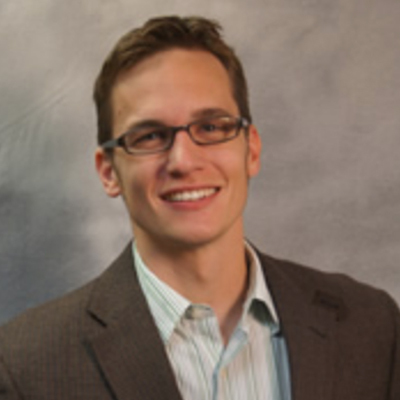 Peter Goff is an assistant professor at the University of Wisconsin-Madison in the department of Educational Leadership and Policy Analysis, where he teaches classes on quantitative analysis, research methods, and K-12 finance policy. Dr. Goff’s research examines the policies and practices surrounding the strategic management of human capital (SMHC). Using a combination of experimental, quasi-experimental, and graphical-descriptive methods, his work explores SMHC policies at the school, district, and state levels, with a particular focus on the two-sided selection process that arises during hiring. His current research projects examine teacher-student assignment practices, the impact of in-school teacher mobility on instructional growth, and bias in the education labor market.